Our SEO practices help build up today's businesses by generating leads due to increased traffic to your site via the web and dominating their competitors through our strategic internet marketing strategies. 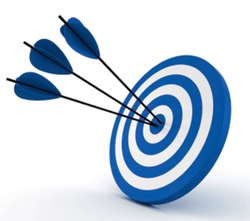 We focus on getting you targeted leads by ranking your business website on the search engines. 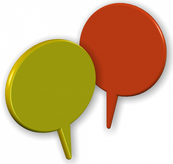 Boost your sales by being seen in the web space. Our strategies are top of the line in getting your sites raked. Why take up space in one location when you can have them all. Lead geneartion dominates the space in multiple locations. 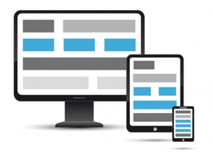 Get seen on all devices that your clients are searching from with our sleek innovative designs. Do you want to be on top in the market? Our SEO marketing strategies take you there. ​Ready to branch out? 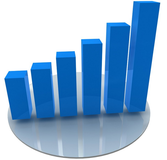 Adwords allows us to expand your reach when the time comes for growing your company . With the leads pouring in, keep track of them with our email and recorded call tracking system. Don't let another lead go cold. 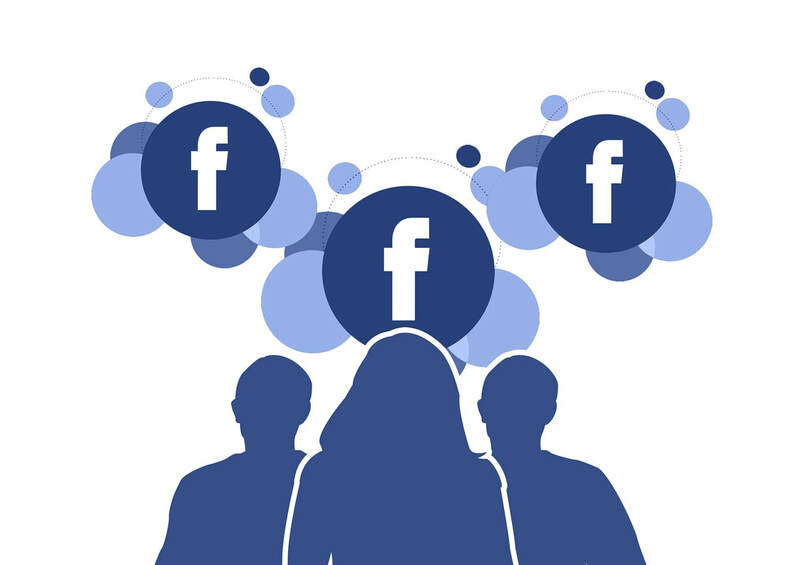 Increase sales with a further expansion of pulling in new customers with our targeted FB ads. SEO isn't just for big organizations, it's actually a simple marketing tool which can greatly help the local business owners to dominate the local search. ​Folsom SEO internet marketing is now more important than ever to rise above your competition. Customizing your search engine optimization can go a long way towards increased lead generation and sales. ​Search engine optimization or SEO is a set of parameters followed by a website or blog owner to optimize them for search engine results in engines like Google and Bing. The primary purpose of hiring a Folsom SEO firm is to bring your website or blog to the top of the organic search engine results as they pertain to your local area. Organic results being the sites listed on a search results page that are not at the top via paid advertising. Why is a Folsom SEO Expert Important for Your Internet Marketing? ​Search engines are utilized by millions of users every day looking for information, products, and services. If you have a website, blog, or online store, a Folsom SEO company will help local users find your business among all the others out there. SEO can put you ahead of the competition by placing you higher in the search results. Most search engines’ users click on one of the top 5 suggestions in an organic results list. Users trust search engines. The top 5 results yield more trust for your site and its contents. 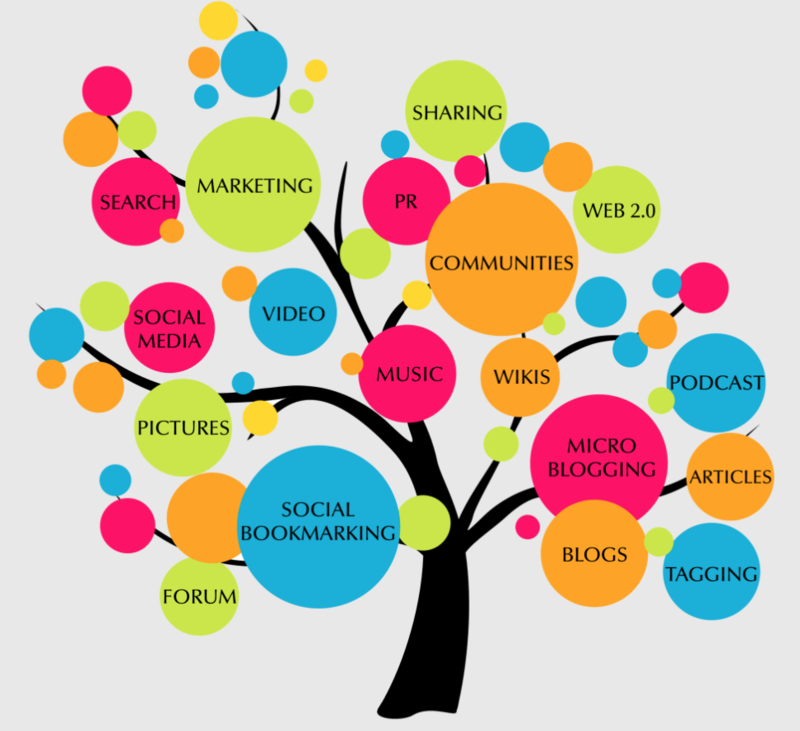 SEO can assist in the promoting of your site on social media. People who visit sites they like and want to recommend will share them on Facebook and other channels like Twitter, Pinterest, and Instagram. 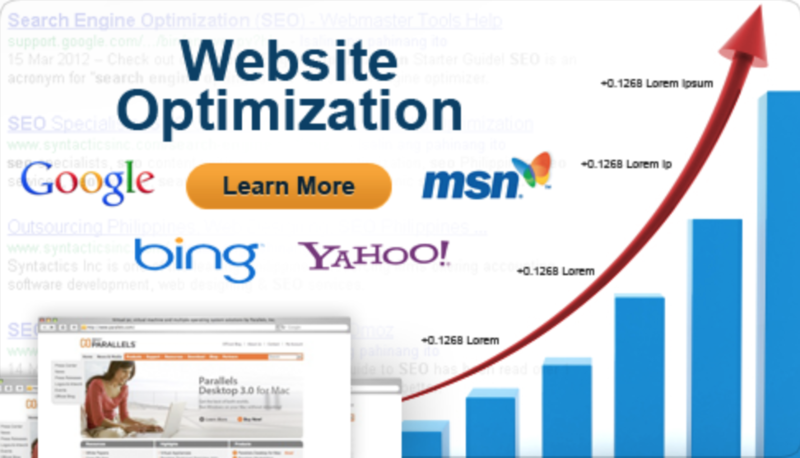 Website optimization offers many benefits when done properly by knowledgeable internet marketing companies. The process helps determine the best way a website’s layout and contents can guide a visitor to the fulfillment of an overall goal, whether that be filling out a contact info form, downloading an info file, requesting more information about services, or making a purchase. Additionally, website optimization improves the efficiency of the website by creating more conversions from local lead generation. 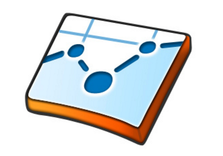 Its process involves the use of proper site navigation, links, analytical tracking, and much, much more. ​What is the Difference between SEO and Website Optimization? Search Engine Optimization and Website Optimization are often mistaken for each other. And while both are extremely important, they are two very different things. The primary difference between Website Optimization and SEO involves how they target users. SEO focuses on finding, or being found by, potential visitors BEFORE they know about your particular site. By ranking high in organic results, the visitor will discover your website and services and, hopefully, will choose to visit it. 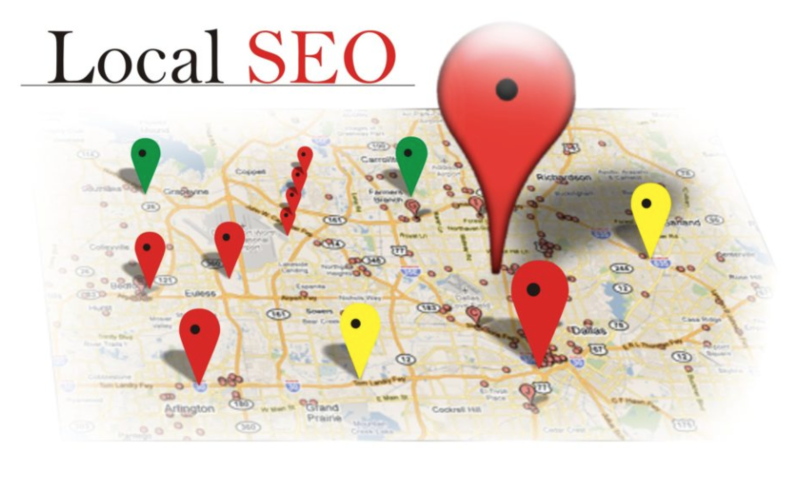 A Folsom SEO firm takes the added step in making sure you are found by local users. Often visitors are more likely to bring you their business when they know you are from their area. ​Website Optimization and SEO may be separate tasks for increasing traffic and conversion, but they do work together symbiotically to give you the best possible chance of getting seen by and gaining customers. On the flip side, no matter how beautifully elegant and convenient your website design is, or how perfectly its structure is laid out, if your search engine optimization is ineffective, no one is ever going to find you. So, for the best possible success at finding and keeping local leads that convert into clients or customers, a balanced marketing plan that includes both website optimization and SEO is key. 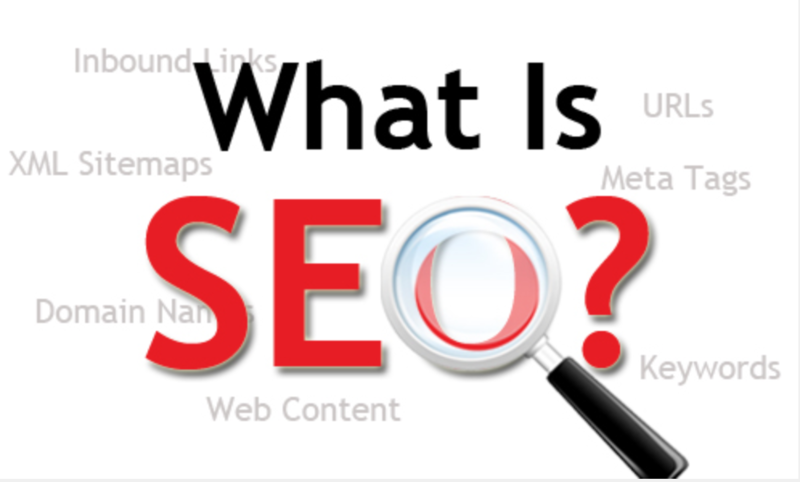 ​By now you probably know the basics of search engine optimization. You’ve probably even read more than one of the numerous articles out there on how to optimize your internet presence. Perhaps you’ve been trying it yourself, learning as you go and experimenting with different methods to see what works. Keep in mind, with everything else you have to do, your success shouldn’t have to depend on basic knowledge, or amateur trial and error. You’ve worked hard to build your business and establish yourself. The problem is, in the absence of real experience, bad search engine optimization can cause more damage than it can provide benefits. In fact, using outdated search engine optimization practices can actually lead you to be penalized by a search engine, preventing your site from showing up at all. Our local Folsom search engine optimization services come with the knowledge and experience you want to help you make smart decisions about your site and increase your site’s ranking and visibility online. We have experience working within a variety of industries, allowing us to suitably manage your personal ranking needs and expectations. We will also track your progress and adjust accordingly to make sure your site is on the right path to achieving the best results for Folsom SEO. Overall, SEO and Website Optimization are important allies to improve local lead generation as well as improving the speed and reliability of your website’s overall performance. Working together, they can produce the highest level of conversion and sales. 81% of consumers do a search before buying. 75% of people never click to page two of the search results. 61% of users research the company and product before buying. 80% of paid ads are overlooked. People prefer the organic listings. Let's if your website is working for you by bringing in revenue and if not, we'll see what it'll take to turn that around.